It's a strange, strange, world we live in where a website asking for $250,000 makes $300,000 plus to deliver an ad-free site and a sci-fi comic project with two great creators Mike Raicht and Zach Howard has only made $5662 of a modest $12,000 goal with 16 days to go. One from which you would get an actual, real, comic in return, with hours of work been put in by the artists and writer. I honestly can't get my head around it. 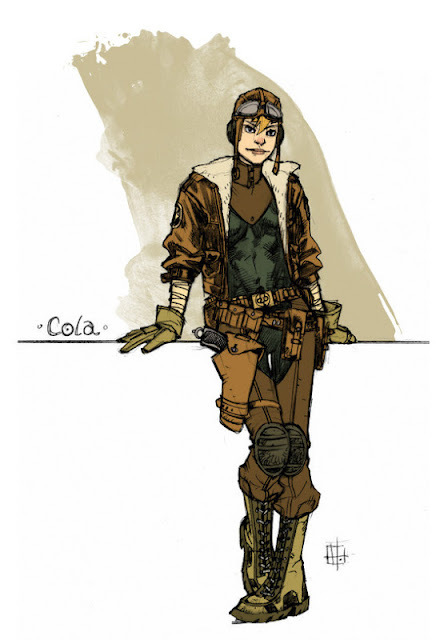 While navigating the dangers of a post-apocalyptic society in the sky, Cola, a teenage girl fighter pilot and her family fight to protect The Dawn, their flying fortress and home. 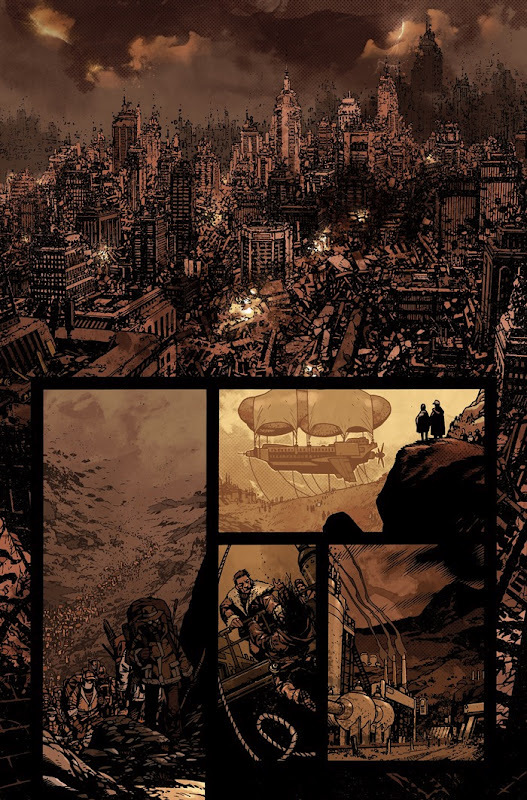 With the world in chaos, bullets dwindling, and fuel drying up, the few survivors in the sky must use anything at their disposal in order to survive. Battles rage from ship to ship as jet-pack warriors, planes, and crew members scratch and claw to claim the few crumbs society left behind. Wild Blue Yonder is a 5 issue full color, limited series. It is set to hit shelves in 2013 and is meant for an audience Teen and up. If funded, it will be published by IDW. 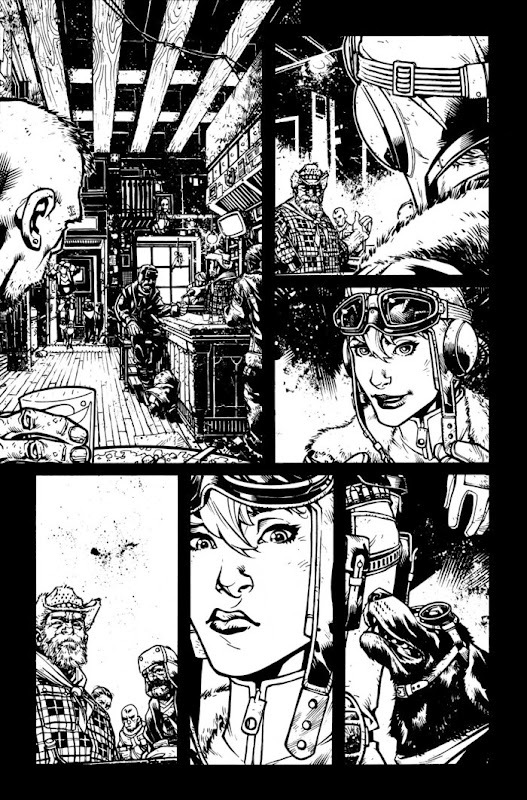 So if you want a great comic or simply want to support people who are trying to produce art, please do pledge here. I really hope this project makes it.